the mountains of Greece and great trails are in themselves motive enough to come here to ski. Snowboarding and skiing in this region is lots of fun every day of the snow season. In winter the Greece highlands are a perfect spot for snowboarding and skiing. This ski resort is a small-size place managed by kind people. 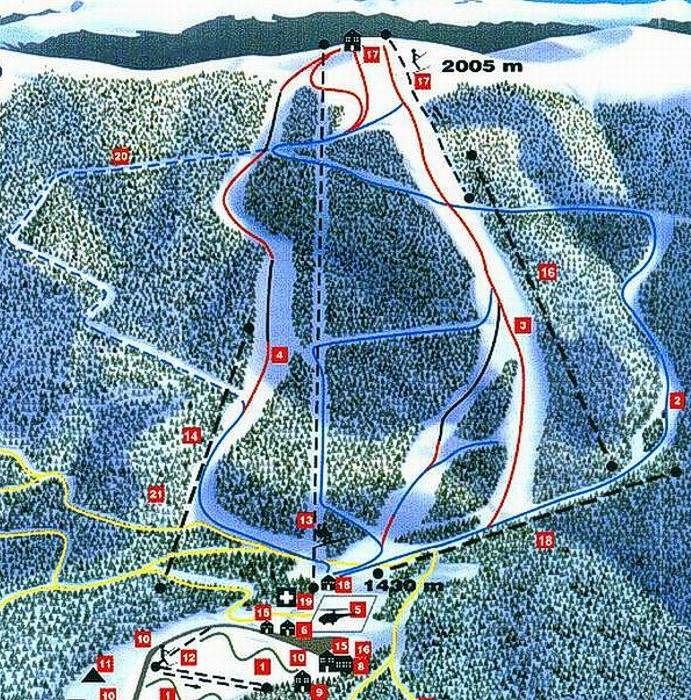 There's a ski trail map of Vermio on this web page for your reference.